When the intergalactic corporate overlords decide to become their own faction, you get the Last Light Consortium. 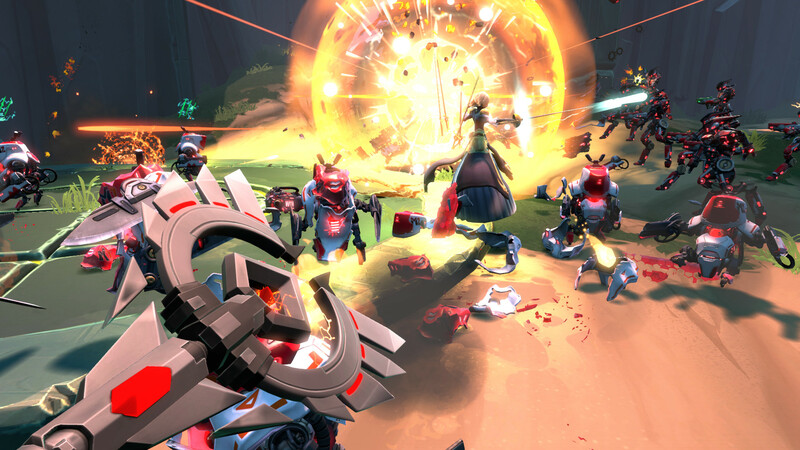 This assortment of automatons, mechanists and CEOs are all about robotics and advanced weaponry. They're also pretty dapper in their fancy suits. 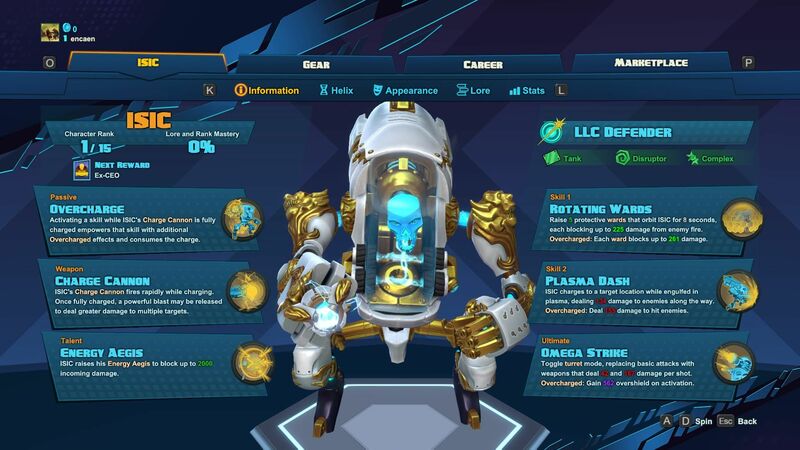 Scroll down for our LLC faction gallery, with a complete overview of each character's powers, skills, and passives in one image each. 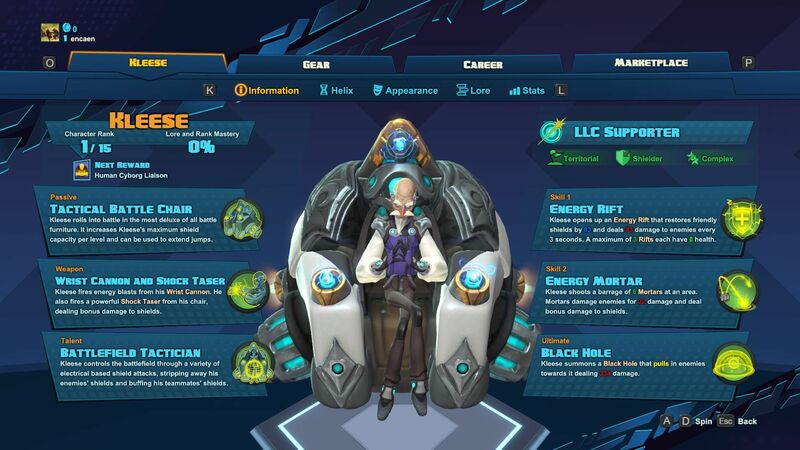 Below the gallery, you'll find biographies detailing backstories and goals that add flavor to the hero's journey. Class. Sophistication. Insanity. 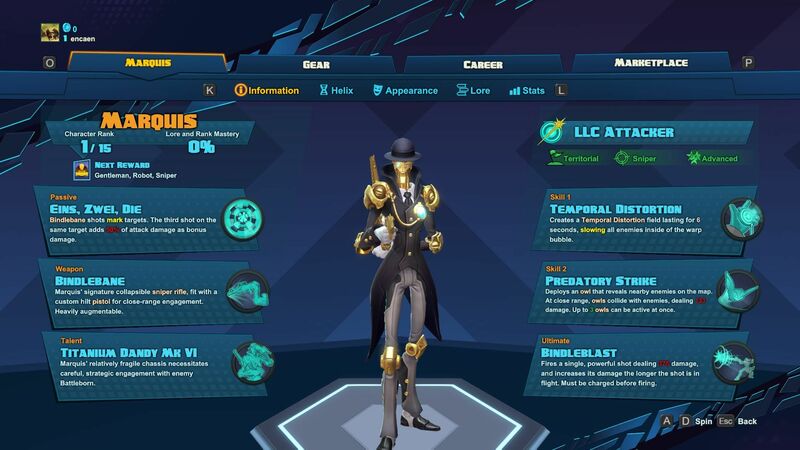 Formerly butler to Phoebe, Marquis d'Caliber was driven mad by a sudden loss of connection to the LLC's governing AI. Now, this high-society sociopath wreaks havoc on the unwashed masses in his endless pursuit of profit. 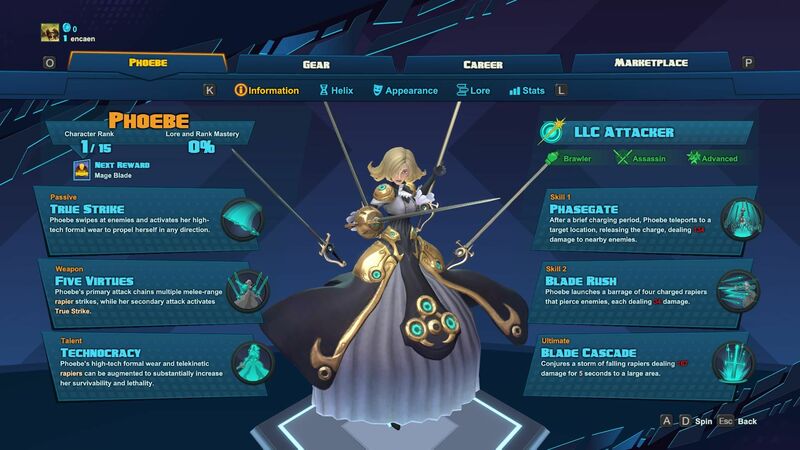 Following his dismissal as director of Minion Robotics, the cantankerous Kleese now serves as Nova's chief science officer and mad-scientist-in-residence. Abhors away missions but relishes opportunities to test his tech, such as his "Battle Throne". 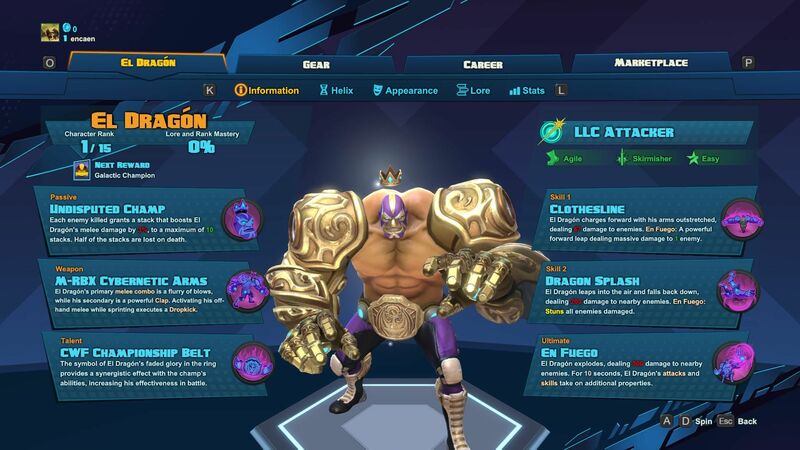 Francesco Drake ruled the LLC's professional wrestling circuit as El Dragon until his last match, when the renegade magnus ISIC claimed his title... and his arms. Fit with cybernetic replacements, El Dragon now fights for the Battleborn, patiently awaiting a rematch against his greatest foe.